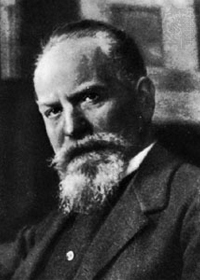 Husserl Studies: 36 credit hrs. Phil. 600. Husserl's "Cartesian Meditations" / "Paris Lectures"